Bioderma ABCDerm H2O Micellar Solution Travel Size Limited Edition 100 ml order online. FREE Bioderma ABCDerm Foaming Gel 200 ml at the purchase of 2 Bioderma ABCDerm products. Max 1 Per Order, Until the end of stock. 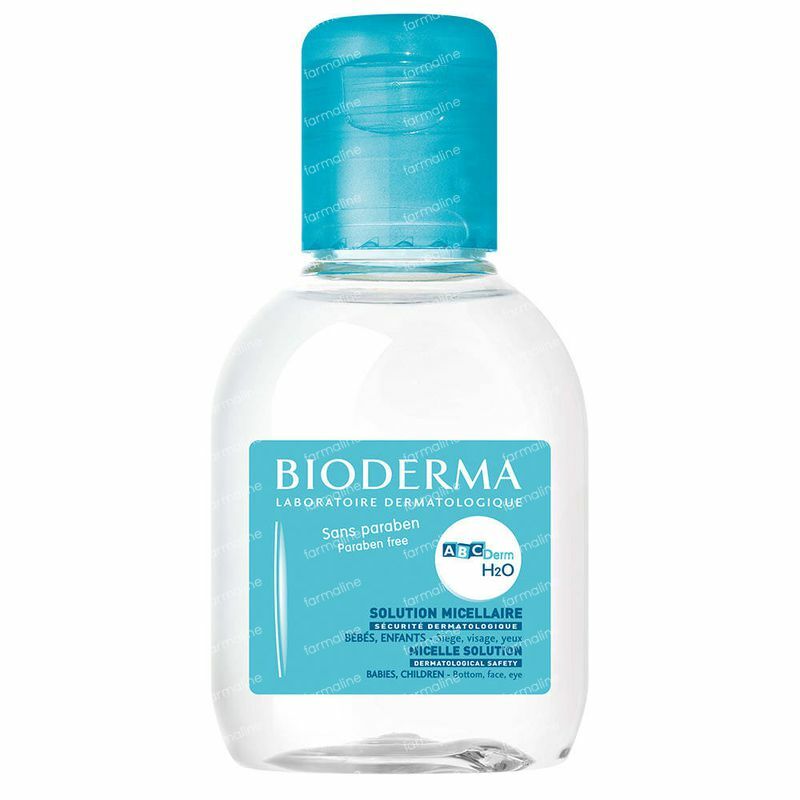 At the forefront of innovation, Bioderma is a pioneer when it comes to micellar solutions. ABCDerm H2O is specifically formulated in accordance with the ABCDerm dermatological safety commitment and guarantees the gentle cleansing of the buttocks, folds of the skin, face and hands of babies and children. The micelles contained in its formula ensure the perfect cleansing of impurities while respecting the cutaneous balance of the most fragile skin types (soap-free, alcohol-free, physiological pH). With very high skin and eye tolerance, ABCDerm H2O provides an emollient effect without leaving any greasy film.